Heart failure affects more than 6 million people in the U.S.—most of whom are older adults. Roughly half the older adults who have heart failure also live with five or more other chronic health conditions. This group of people may have difficulty performing daily activities, such as walking, bathing, and eating. And older adults who have multiple chronic illnesses plus heart failure generally require more frequent health care, including more visits to healthcare providers and hospitalizations. Recently, researchers examined the impact of having multiple chronic conditions and having difficulty with daily activities on the health of older adults with heart failure. Until now, there’s been no research on the combined effects of having all three problems for older adults. 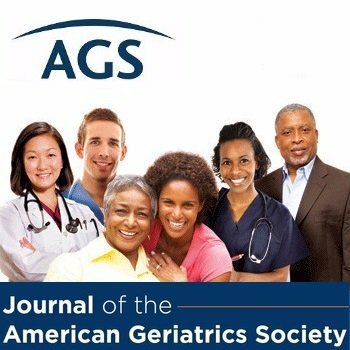 The researchers published their findings in the Journal of the American Geriatrics Society.